We have moved! Come visit our new location at Hilltop East Shopping Center - 1556 Laskin Road, Ste. 138, VA Beach, VA 23451. Shore Gallery & Design of Virginia Beach is your one stop shopping experience specializing in home décor and furnishings, local artwork, custom floral design and residential design services. In our spacious showroom, located in Hilltop East Shopping Center, you can find the tabletop accessories, wall art, area rugs, jewelry, lighting, seasonal decorations, décor, and gifts you need for any home or occasion. 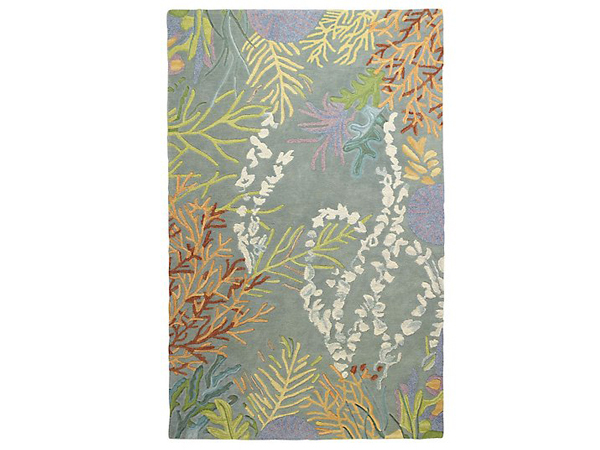 Shore Gallery also offers special orders for custom furniture, rugs, chandeliers, artwork, fabric, window shades, curtain panels, and so much more. Come visit us and awaken the designer in you. 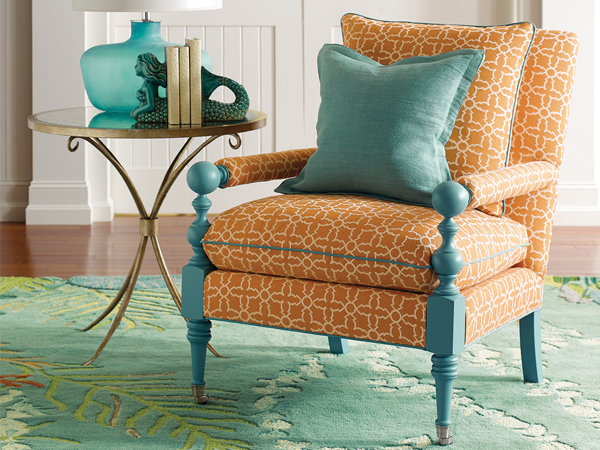 Shore Gallery and Design is the EXCLUSIVE DEALER in Hampton Roads for Company C Furniture and Rugs. Come check out our beautiful display of unique and colorful rugs that compliments any décor. 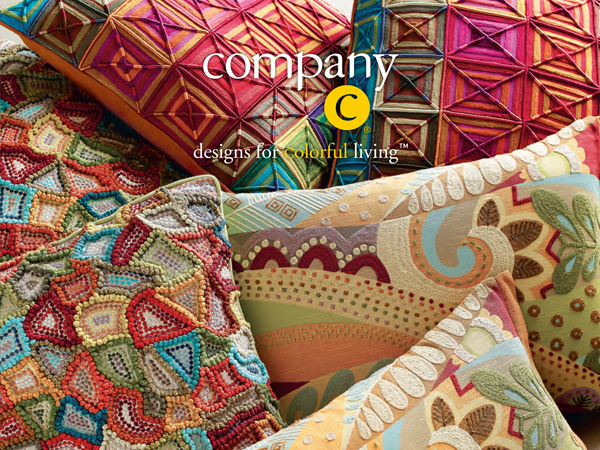 Company C's furniture fabrics are made to coordinate with their rug designs, making decorating a breeze! We also carry a wide variety of upholstered furniture lines and case goods for every room setting. 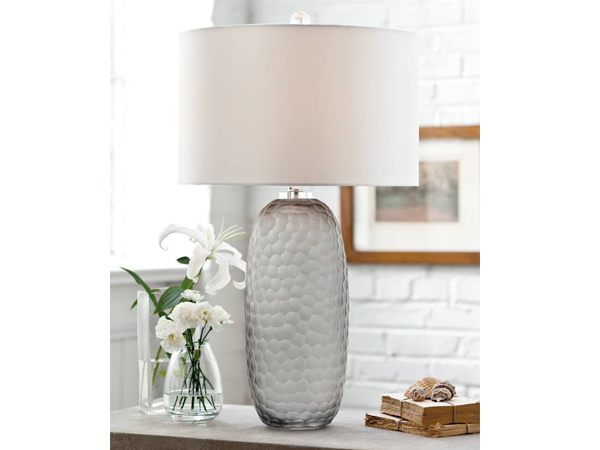 No room would be complete without the perfect lighting to accentuate your décor. From custom made extravagant fixtures, to locally made handcrafted chandeliers and lamps, the possibilities are endless! There is a reason why Shore Gallery and Design has won "Best of the Beach" three years running for Best Decorative Accessories!!! We look continuously for products that are trending for the upcoming year and bring you all of the latest designs. With so many beautiful, high quality faux florals, plants and succulents, Shore Gallery can help you create a unique, custom arrangement for any room in your house. We offer a large variety of containers and vases as well. Let our onsite floral designer help you create your masterpiece! Whether it be a house warming, birthday, host/hostess, wedding, or corporate event, we have the perfect gift for any occasion. Creative and inspiring, our collection of art and wall sculpture will keep you coming back. We feature local, national and international artists with many different mediums and styles to choose from. Spring, Summer, Fall and Winter, as the seasons change, so do we! Shore Gallery celebrates every season with new selections of tabletop, floral, home décor and gifts. Experience the magic of the Holidays with us! 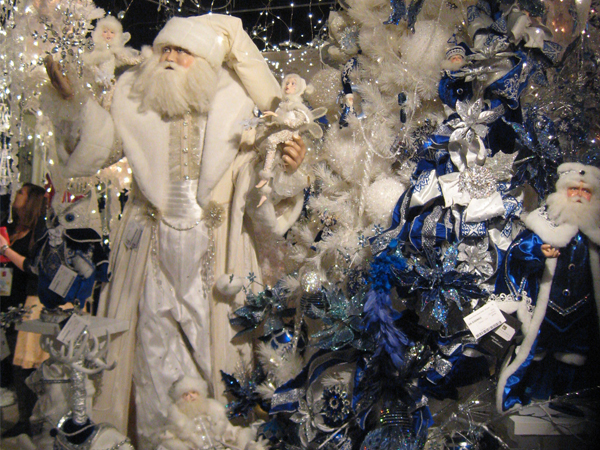 *Shore Gallery has one of the largest selections of Holiday merchandise in the Tidewater Area! 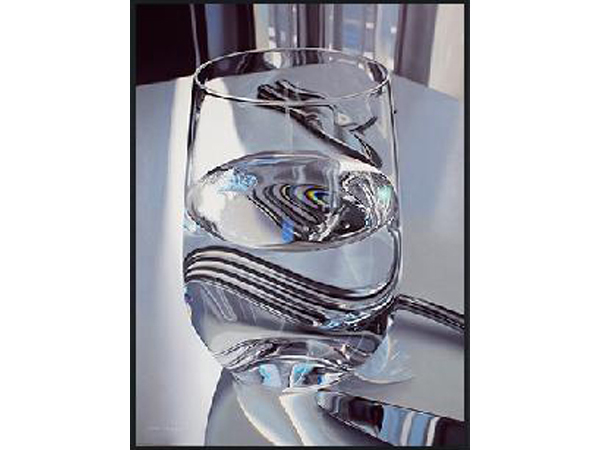 *Please visit us to see our complete line of companies and artists.